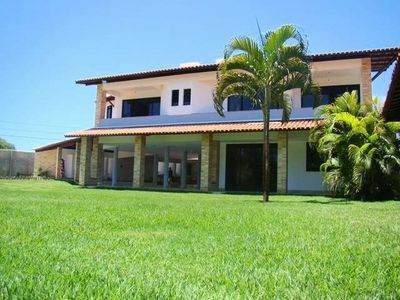 even quiet area in the summer, surrounded the house trees, private super in a small community of friends. 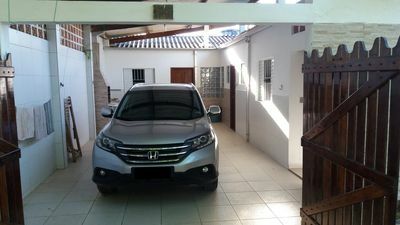 Direct access to lagoon, perfect for kite, windsurf or SUP. 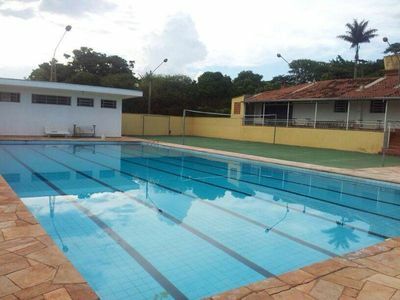 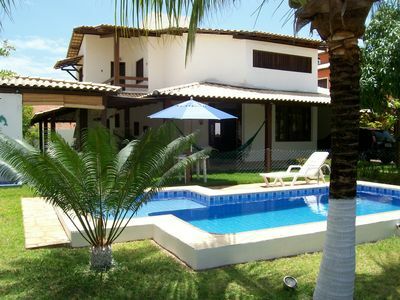 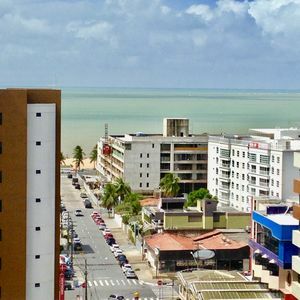 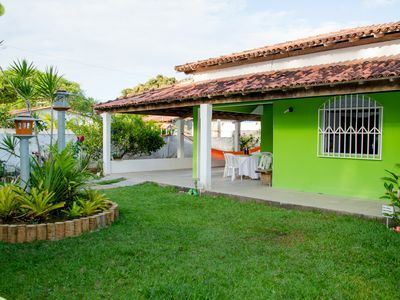 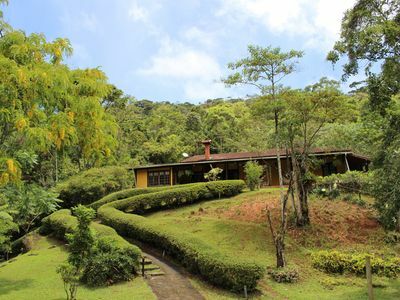 4km from the beach of Barra de Ibiraquera and 10km from Rosa. 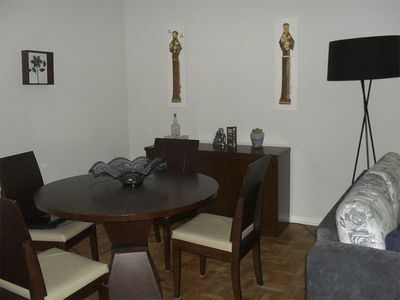 2 bedrooms, 1 bathroom, equipped kitchen, 2 living room, 2 balconies, private access. 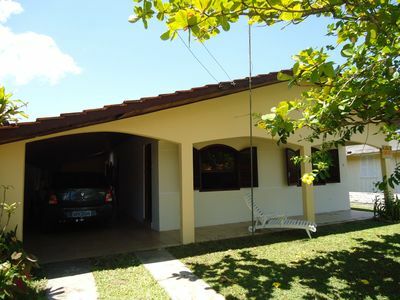 It is a very comfortable home, did all the roof and walls with thermal insulation for comfort in both summer and winter. 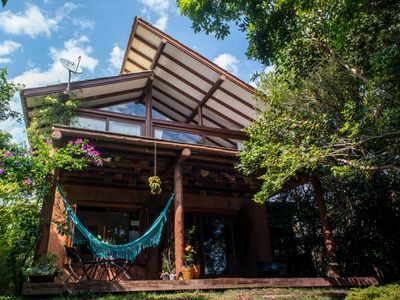 The second floor has lots of windows to enjoy the view of the pond. 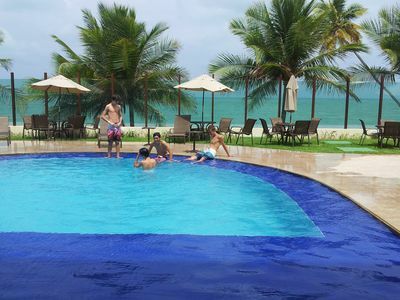 #APT 1006, P / 08 GUESTS, 02 ROOMS, FRONT SEA, BEAUTIFUL VIEW, FULL OF EVERYTHING! 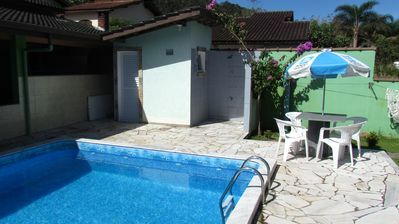 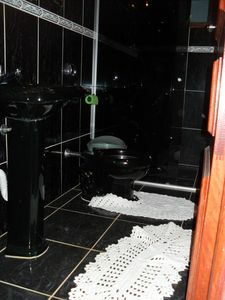 House for rent with swimming pool for the season in North Beach, 400m from the beach.